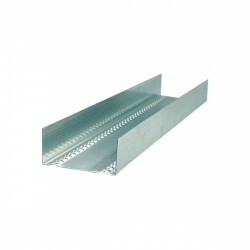 Vertical wall profile designed to carry lightweight partition walls. The delivery price is set individually - please contact us. 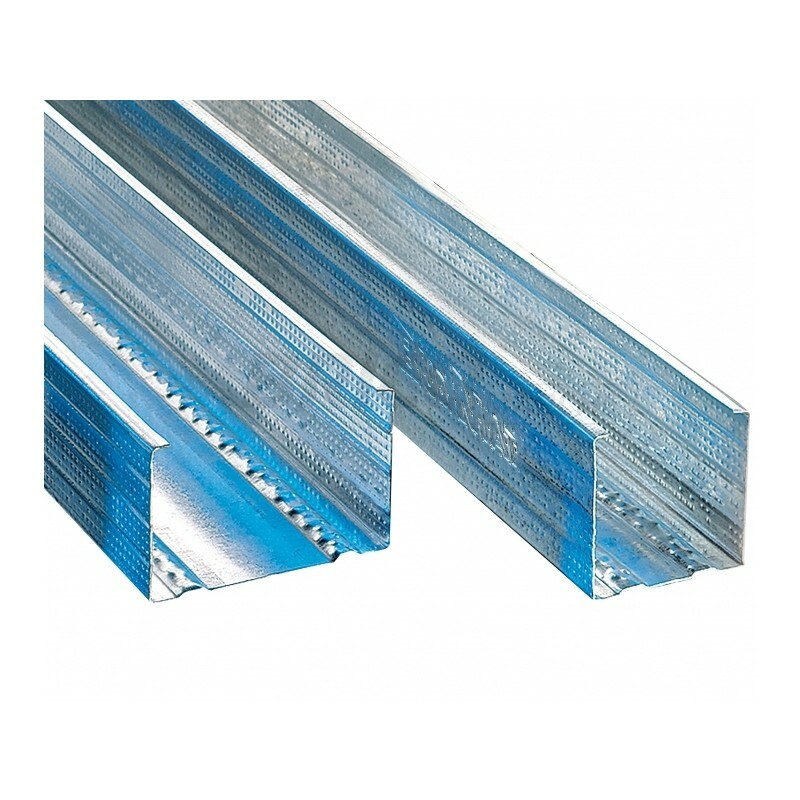 Steel profile used in partition walls, wall claddings, self-supporting ceilings and installation plumbing housings. 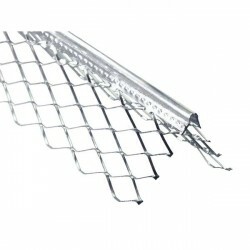 It is the basic element of the supporting structure. 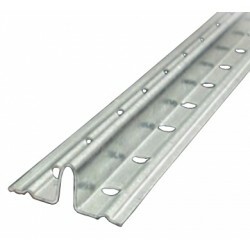 Drywall covering, fastened with self-tapping screws to the CW profile, creates a strong and rigid structure, providing a long-term guarantee of safety. 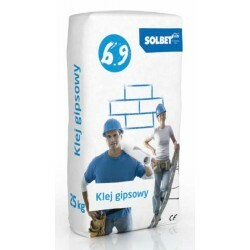 The profile has special openings that allow you to carry out electrical installation inside the wall. 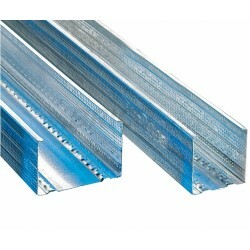 Profiles constituting posts in the construction of partition walls.